Judging by the number of typos you can find in formal documents 10 Templates to Save Time at the Office 10 Templates to Save Time at the Office Are there documents that you write over and over again? Whether it's meeting agendas, invoices, or status reports, templates could make your work easier. We have compiled 10 template ideas to save you time. Read More , not enough people pay attention to Microsoft Word’s spellchecker. Perhaps it’s because the tool tends to underline words that aren’t even errors. For example, it’ll mark some contractions as typos, such as I’m, weren’t, haven’t, etc. The same thing applies to personal words. If Word doesn’t recognize the name of your hometown or the name of your favorite sportsperson, the app will flag it up as a mistake. Luckily, it’s all easy to rectify. Let’s take a closer look. Stopping Word from highlighting contracted words as mistakes is easy. You can follow the step-by-step instructions below. Click on File in the ribbon. Select Options from the left-hand panel. Click on Proofing in the side-bar. Scroll down to the section titled When correcting spelling and grammar in Word. Scroll down to Formal Language. Unmark the checkbox next to Contractions. There are several ways to add your own words to the app’s dictionary. The most common is to simply type the word in Word, right-click on it, and choose Add to dictionary from the context menu. Alternatively, you can also click the Add to dictionary button when spellchecking the entire document. Finally, you can add it manually. Go to File > Options > Proofing > Custom Dictionaries. Highlight Custom.dic and click Edit Word List. Type the word you want to add in the box at the top of the window, then click on Add. 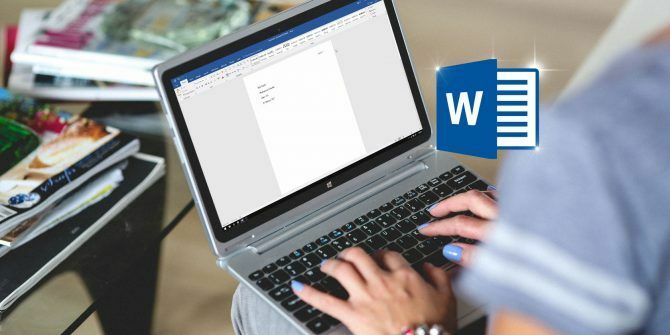 Do you manage an extensive custom dictionary in Word? Let us know in the comments below.